KXM Amps are built for the outdoors. 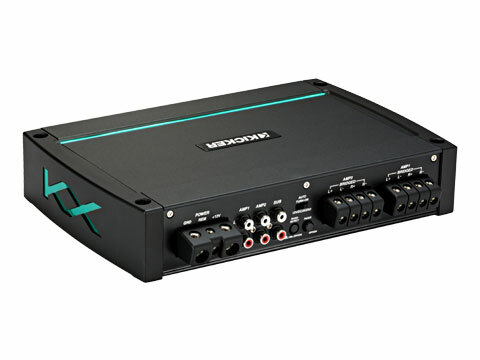 Power, speaker and input connections are gasket-sealed, as is the control cover hiding the settings, creating a water-resistant barrier to key controls. 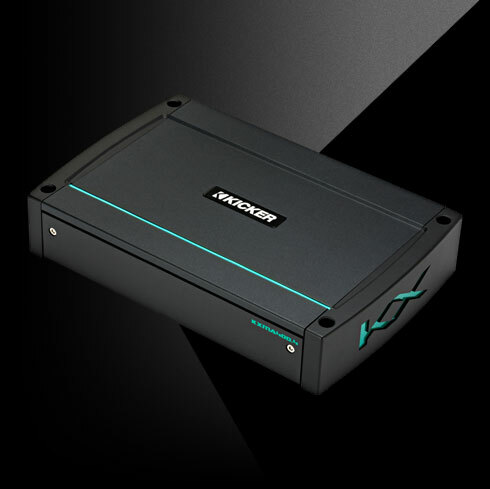 The KXM 400-watt four-channel amplifier is flexible enough to be a full system solution, or serve as the power for your mid and high-range speakers. 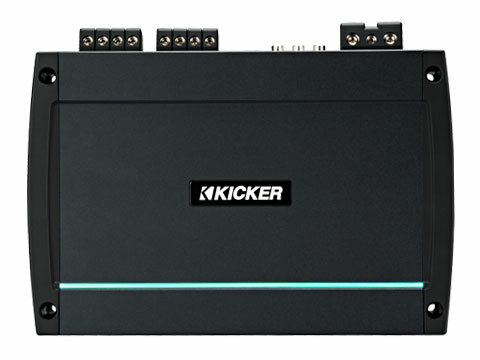 KickEQ+™ delivers as much as an 18dB of extra bump with a simple turn of the knob, and powerful 24dB crossover is also included to letting you quickly tune your system to perfection. 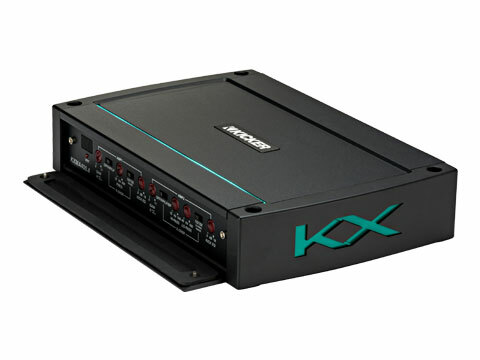 This KXM amplifier delivers up to 100 watts per channel (4 channels driven), or 200 watts into two sets of bridged channels. See below for more details.